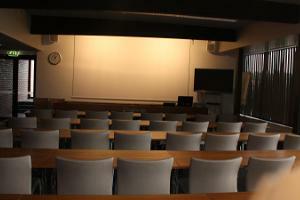 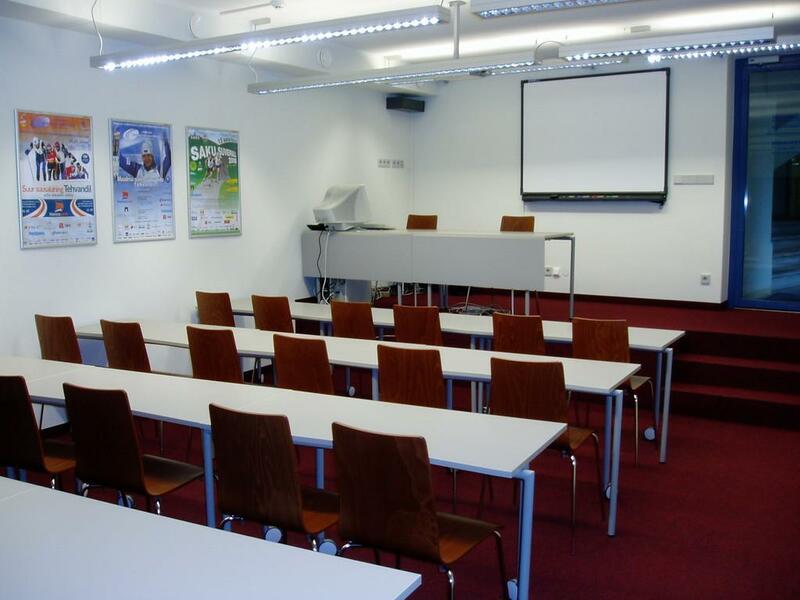 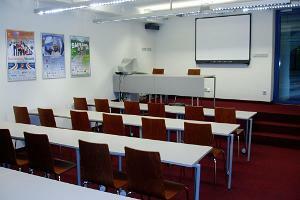 The cosy seminar room of Tehvandi Guesthouse has all the required equipment and is big enough for 40 people. 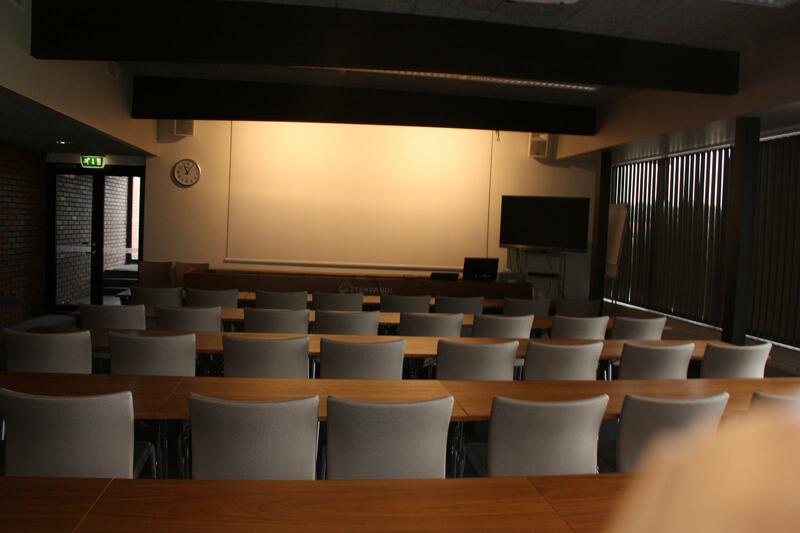 We offer coffee and lunch during the breaks in the seminar. 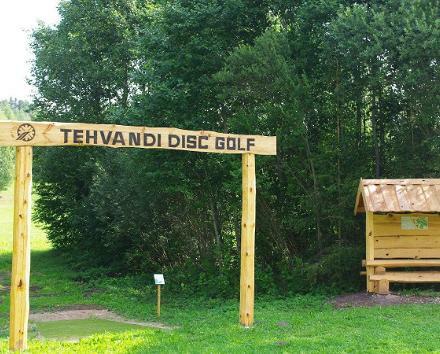 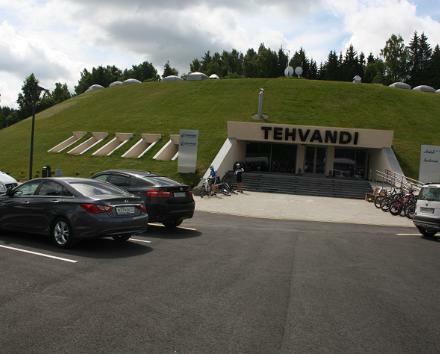 After the mental effort, you can go for some physical exercise in Tehvandi Sports Centre, which offers different opportunities for an active holiday – hiking trails and adventure park in summer, skiing tracks, sledging hill and snowmobile tracks in winter. 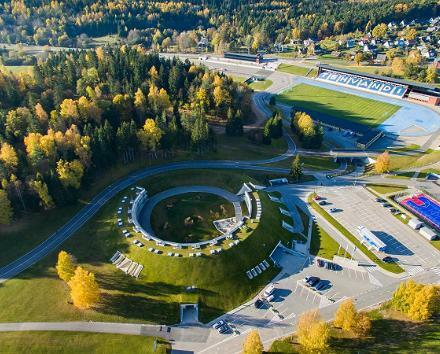 You can enjoy magnificent views of Otepää and its surroundings from the 34-metre viewing platform that is a part of the Tehvandi K90 ski jumping hill complex.